There are three certainties in life - death, taxes and a Romelu Lukaku goal for Everton against West Ham. 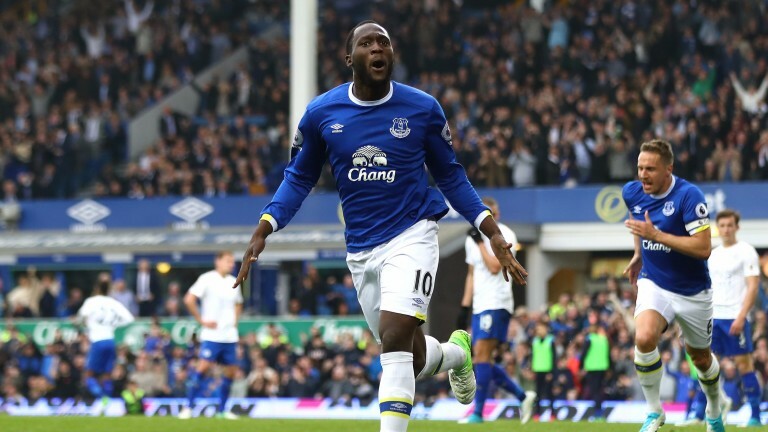 The Toffees hotshot has a truly remarkable record against the Hammers and if past history is anything to go by Lukaku is nailed-on at 11-10 with Paddy Power to notch at the London Stadium. Lukaku has played nine matches for Everton against West Ham and scored in all of them. The FA Cup and Tottenham used to go hand-in-hand, particularly when the year ended in one, but since their last success in 1991 the competition has brought nothing but pain for Spurs supporters. Tottenham have lost their last six FA Cup semi-finals and the last of those came against a Chelsea side who will once again be standing in the way of a first final for Spurs in 26 years. Without wishing to make Spurs fans even more anxious, they have also won only one of their last eight matches at Wembley. Barcelona trail Real Madrid by three points in La Liga having played a game more so it's basically win or bust for Barca at the Bernabeu. It's usually a thriller with both teams scoring in 20 of the last 21 Clasico showdowns and it's most definitely advantage Real after Neymar's suspension was confirmed earlier this week.